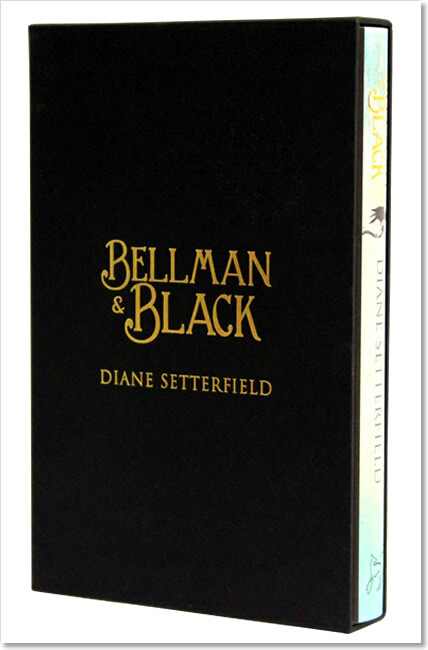 As a boy, William Bellman commits one small cruel act that appears to have unforeseen and terrible consequences. The killing of a rook with his catapult is soon forgotten amidst the riot of boyhood games. And by the time he is grown, with a wife and children of his own, he seems indeed, to be a man blessed by fortune. 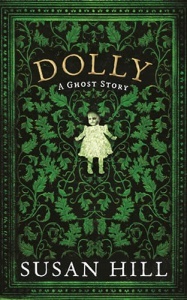 Victorian tale of love, loss and the mystery of death. 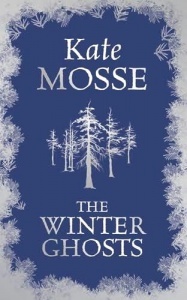 This is a ghost story and while it is dark, atmospheric and full of death, what I loved was its life and colour. 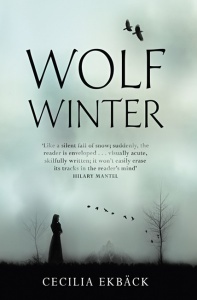 Setterfield is brilliant at character and setting and can make even a woollen mill fascinating and utterly riveting. A rags-to-riches tale with a spooky twist. 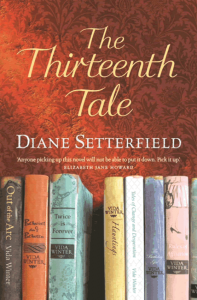 The Thirteenth Tale was a huge worldwide bestseller, and it has taken many years for a second novel from Diane Satterfield to be published. Was it worth the wait? Absolutely. 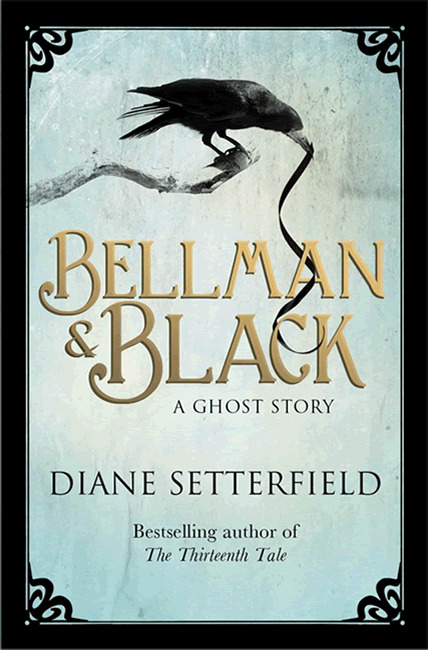 Bellman & Black is a much finer novel: more mature, more accomplished, more wide ranging and multi-layered and much, much more than a simple ghost story. 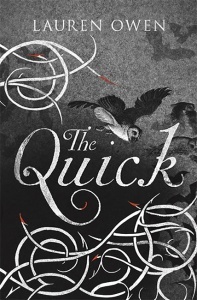 A book that lingers after the last page is turned. 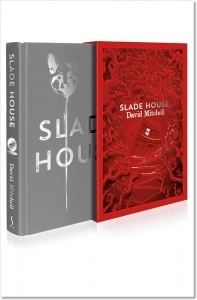 This numbered edition comes from a small print run of just 500 slipcased copies commissioned by a leading London bookshop working in association with the publisher. Each book has a tipped-in authentication page, directly before the title page, that confirms the book’s handwritten number. This page also gives the book’s title, the author’s name, the name of the publisher, and the month and year of publication.